The world's largest PV solar farm is the the massive Agua Caliente deployment in Yuma County, Arizona. 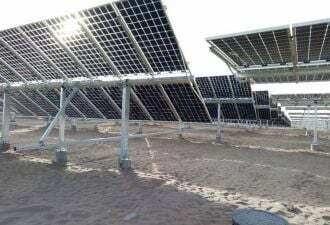 First Solar (Nasdaq: FSLR), the developer and panel supplier at Agua Caliente, just announced that the project has hit a peak generating capacity of 250 megawatts AC and is on-line and connected to the electrical grid. The project will boast a generating capacity of 290 megawatts AC when done. Construction started in the fall of 2010 and solar module installation began in June of 2011. Construction is still in progress, with completion expected in 2014. Agua Caliente is owned by NRG Energy (NYSE:NRG) and MidAmerican Solar. First Solar will build, operate and maintain the site. PG&E has a power purchase agreement in place for the electricity generated by the project. According to an earlier press release, the project’s construction phase is creating an average of 400 jobs, with over 80 percent of the workforce coming from Arizona. The Agua Caliente plant will eventually deploy 400 units of SMA's Sunny Central inverters. The project will deploy fault ride-through and dynamic voltage regulation, technologies that are new to solar power plants in the United States. The project has received a $967 million loan guarantee from the U.S. Department of Energy. And this project will hold the title of world's largest PV project -- until a few other behemoths go live. Upcoming but not-yet-energized projects include the 250-megawatt California Valley Solar Ranch, the 230-megawatt Antelope Valley Solar Ranch, the 550-megawatt Desert Sunlight Solar Farm and the 550-megawatt Topaz solar farm in San Luis Obispo County. That's 1.5 gigawatts of utility-scale solar that's soon to be on-line. The second quarter of 2012 was a record quarter for the utility solar market segment with 477 megawatts deployed out of the total 742 megawatts installed in the quarter, according to the most recent U.S. Solar Market Insight. The U.S. Solar Market Insight: 2nd Quarter 2012 forecasts the utility photovoltaic market to remain strong through the last two quarters of 2012. Here's a table of operational PV power plants in the U.S., courtesy of GTM Research. One noticeable aspect of this table is its dynamic nature -- in just a few months since we last charted this information, this table has seen a number of new entrants and a continuing growth in project size. Note that the 30-megawatt Alamosa CPV plant in Colorado, now owned by the Carlyle Group, is not included in this list, as CPV is grouped separately by GTM Research. 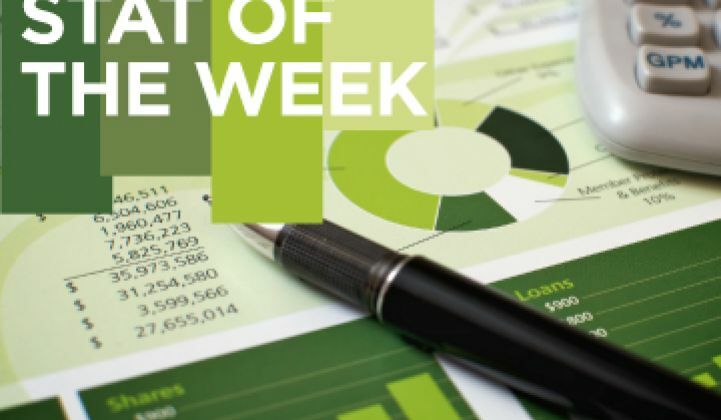 Meet the analysts who put together these reports and data sets at the U.S. Solar Market Insight in San Francisco later this month.